Heart of Lincoln Park! Elevator access directly to your unit! This spacious and classic 3 bedroom, 2 full bath home boasts updated oak hardwood floors, custom lighting fixtures & chandeliers, ceiling fans, wiring for surround sound, crown molding and beautiful white wainscoting throughout. The open kitchen features granite countertops, upgraded stainless steel appliances including a wine fridge, and high end 42" cabinetry. The large open living space is highlighted by a gas fireplace and private deck. The en suite master bath includes Kholer fixtures, an oversized jacuzzi tub and separate shower complete with body sprayers. Garage parking included! 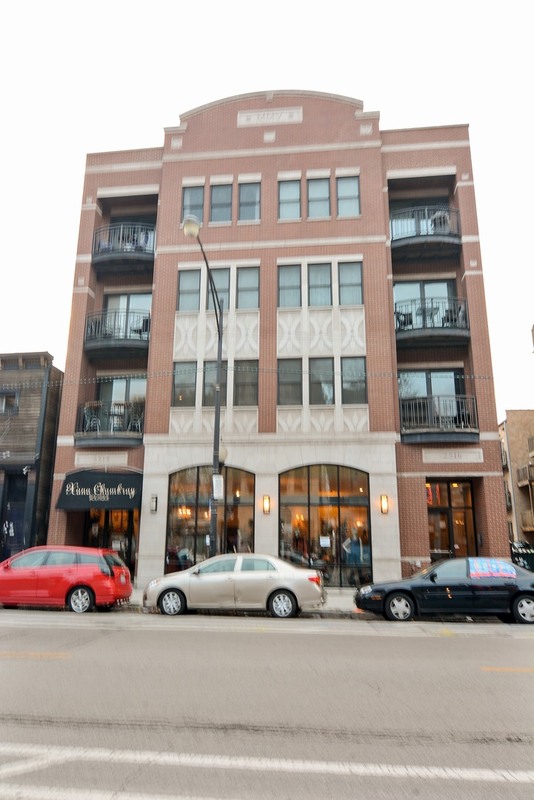 A++ location - walk to anything and everything Lincoln Park has to offer! Directions HALSTED, BETWEEN FULLERTON & WRIGHTWOOD. Property information last modified by seller on Thursday, April 18, 2019, 04:23 PM CDT. Information Deemed Reliable But Not Guaranteed. Unauthorized duplication, use, or linkage is prohibited. The information on this web site is for personal, non-commercial use and may not be used for any purpose other than to identify prospective properties consumers may be interested in purchasing. Monthly Payment Calculator results are for illustrative purposes only, not a financing opportunity; calculations assume a 30-year fixed-rate mortgage and do not include closing and other costs. Property Tax on NEW properties is estimated at 1.5% of Listing Price for payment calculation purposes; actual value may be higher or lower.